This library "mod" contains code that is used and required by all my mods. It makes bugfixing and programming easier for me. 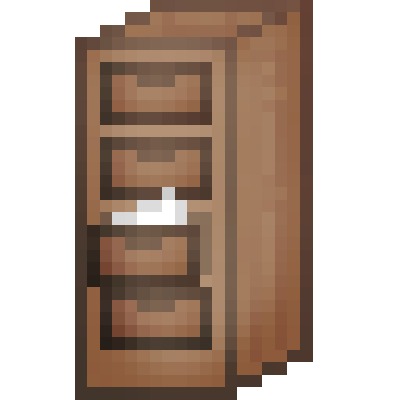 The library is essentially a non-coremod successor of the SanAndreasP's Manager Pack for MC 1.10 and onwards. This library uses features from Java 8! It does not work with older Java versions, so if you crash, first make sure you installed Java 8 JRE and told your Minecraft launcher to launch MC with that! Anyway, it seems like one of the mods you use tries to use a class from crafttweaker that is not existing. Nothing my mods do use crafttweaker, so most likely not an issue with SanLib. Ok, excuse me but I mean little about it ... I managed to download the Clay Soldiers mod and also SanLib ... the point is that I knew what to do with the mod once downloaded, but I did not know (and I still do not know, for this I'm asking you) with SanLib ... once installed what should I do? just drop them on the desktop? Or should it be placed in an appropriate folder or something else that I do not imagine? I hope to receive support and help in the shortest time possible.